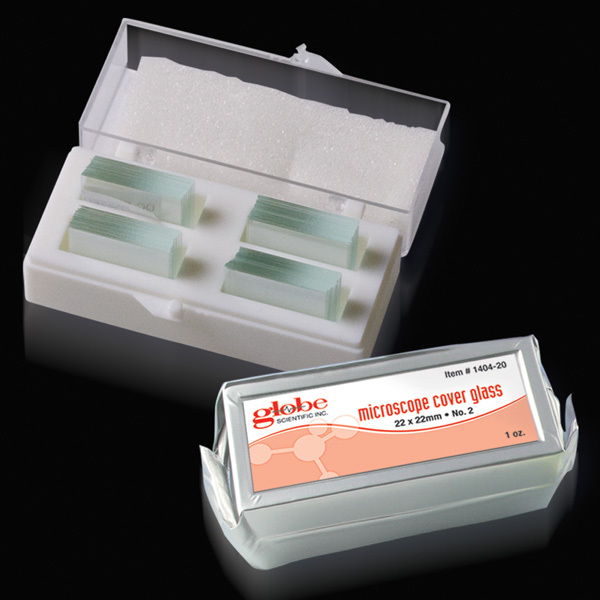 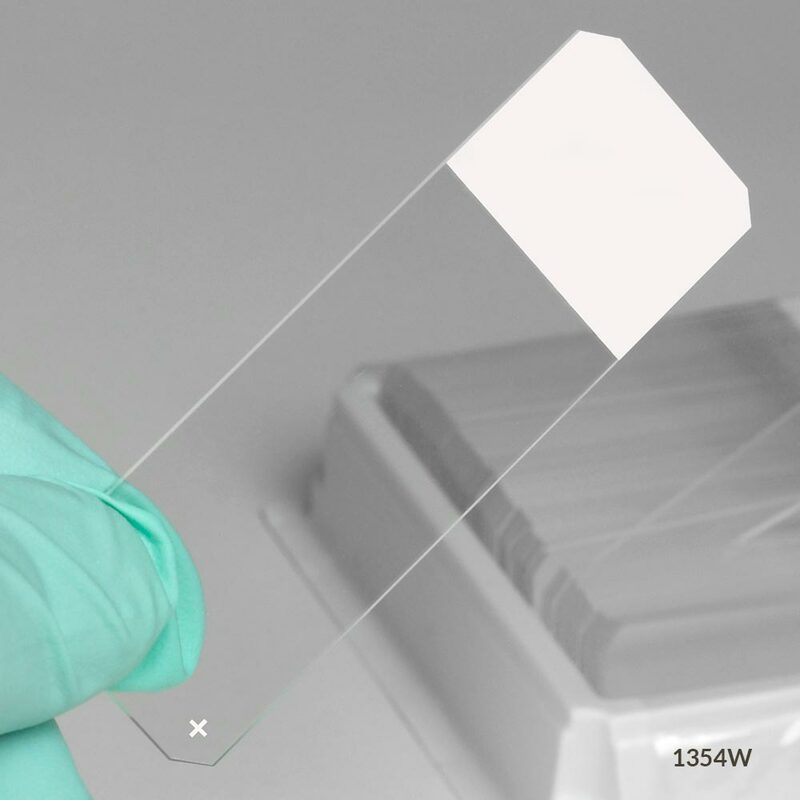 Produced from the finest quality white glass, Globe Scientific's charged microscope slides provide the ideal surface for cell and tissue adhesion. 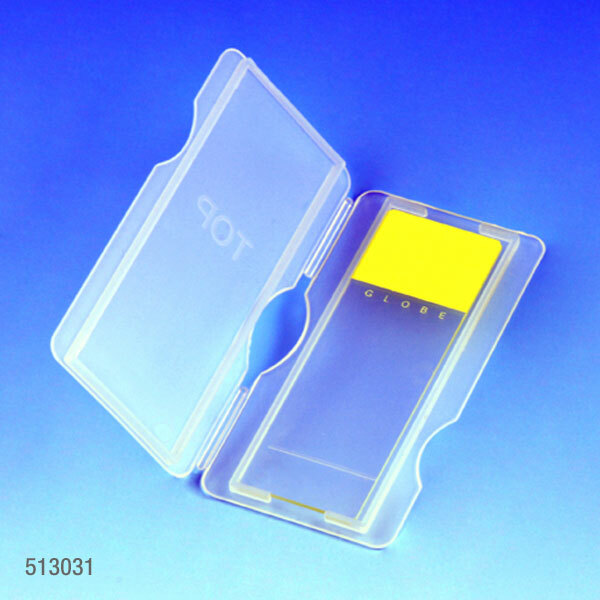 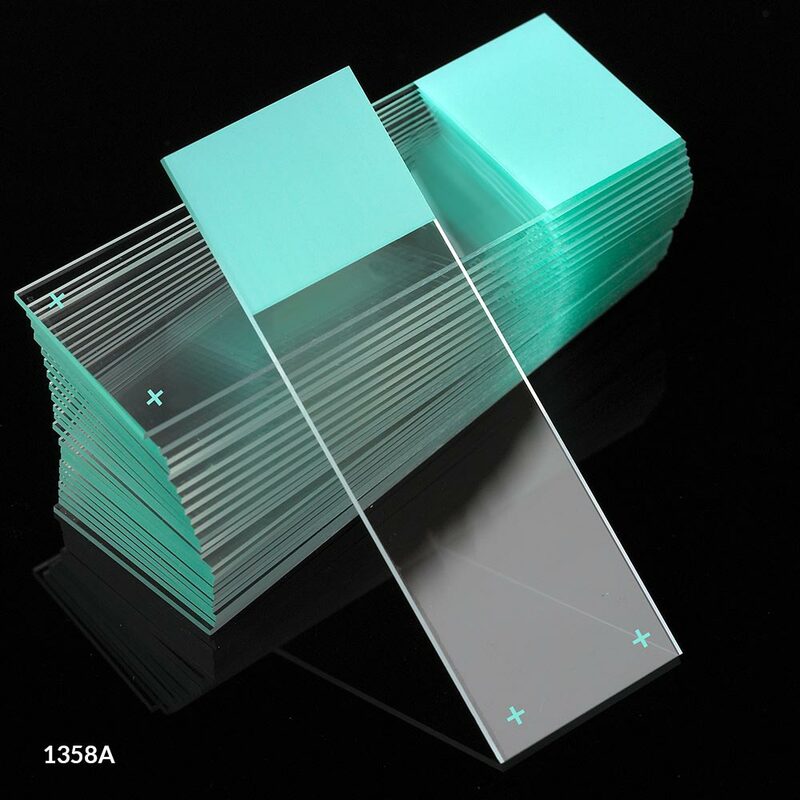 These popular slides are ideal for use in histology, cytology and pathology departments, where the convenience of an adhesive slide saves the user time and money. 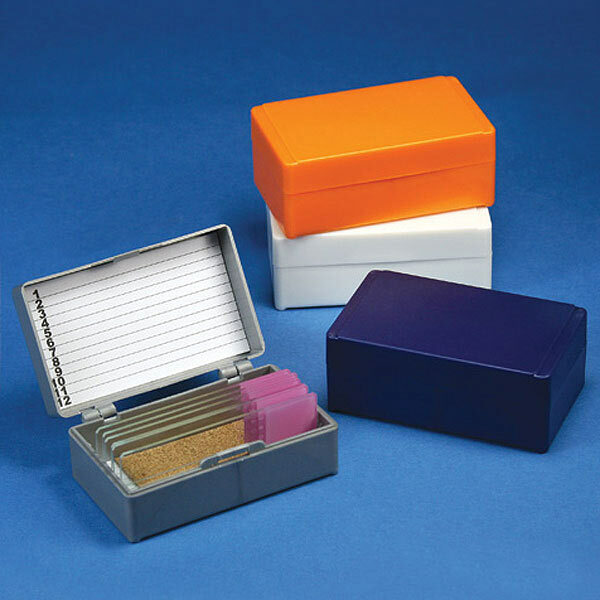 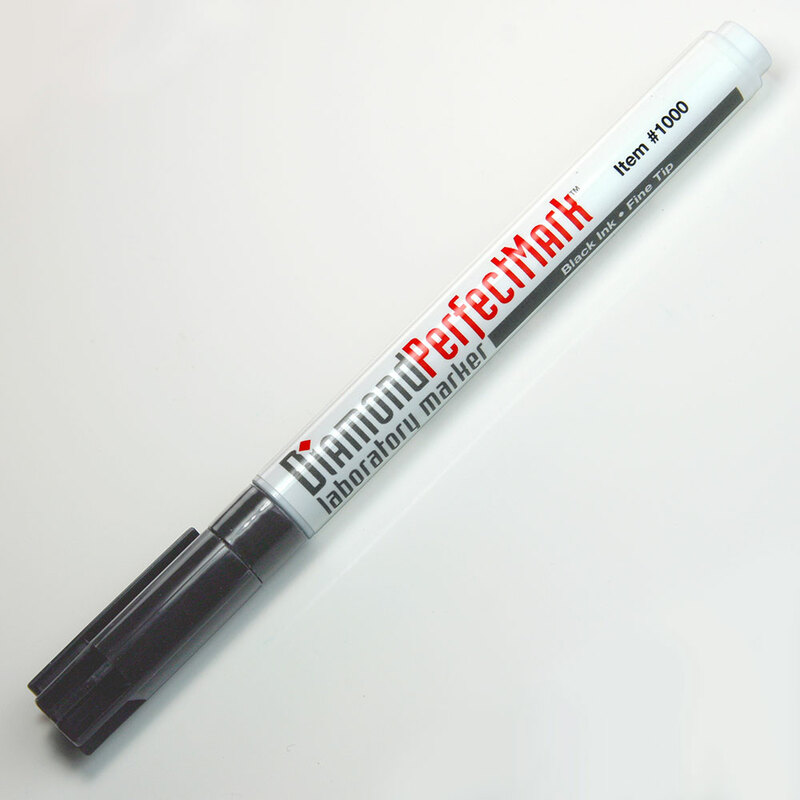 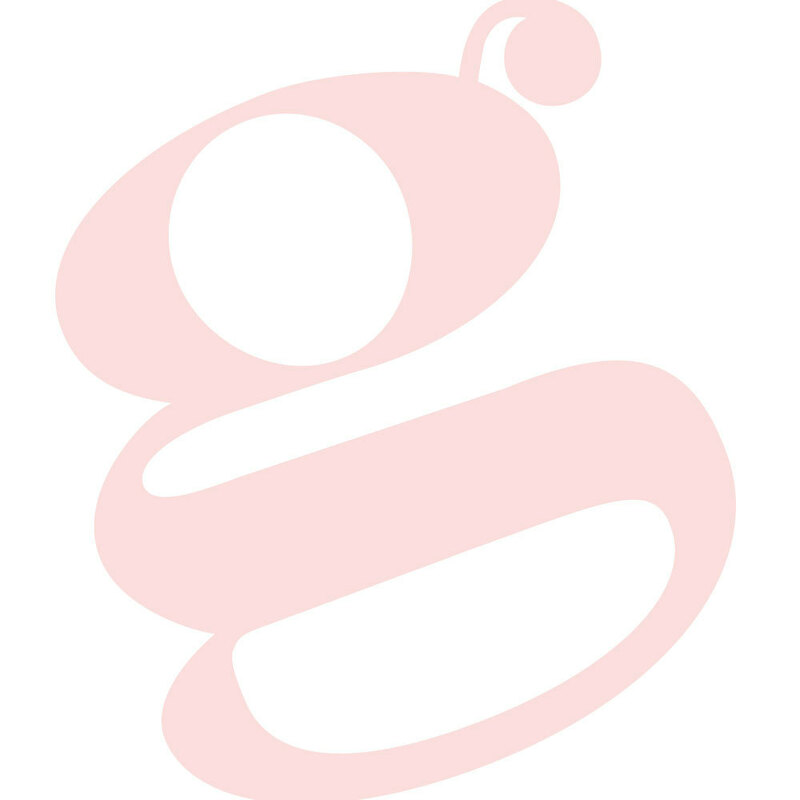 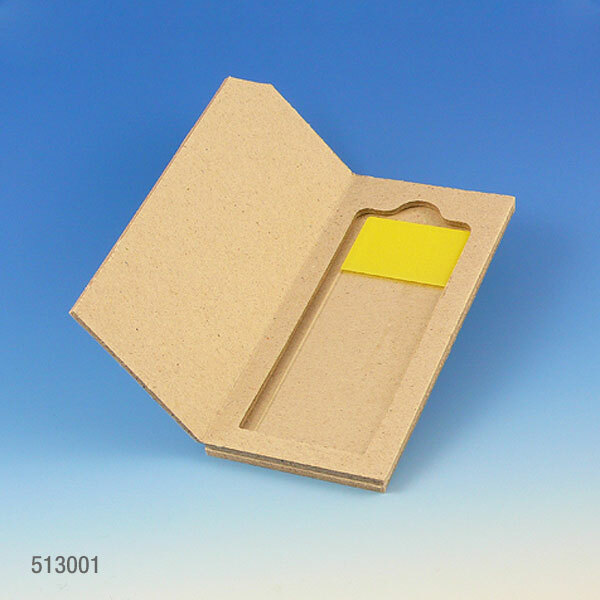 They are available in assorted colors and are pre-cleaned and ready to use.